(This is a 3 hour class on Monday February 25th). 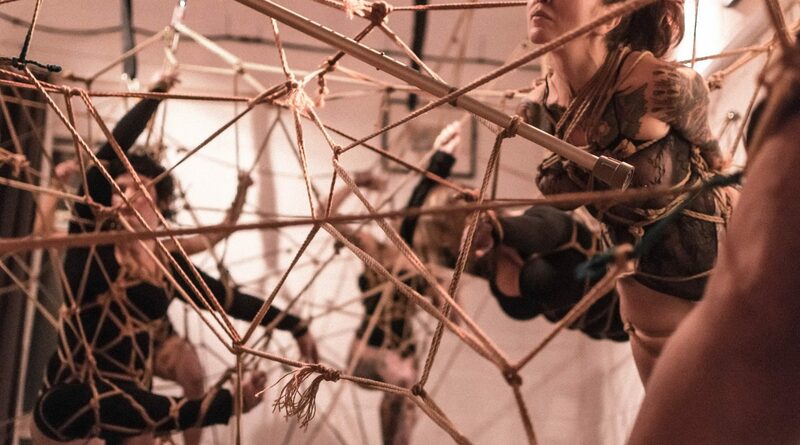 This workshop is all about what it means to take ownership of your wellbeing in rope scenes. What actions can you take to mitigate injury, and what decisions do you make that make you more susceptible to injury? Injury often occurs in moments when either bottom or top are engaging in a rope scene that is above their skill level. But, for the bottom who doesn’t tie, deciding whether or not a rigger is tying within their skill level can be a daunting talk. 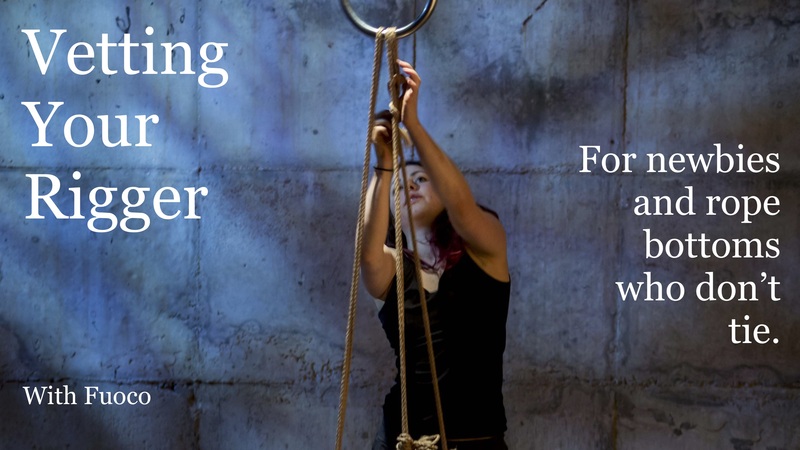 We’ll examine how to evaluate and visually assess a rigger’s skill and how to negotiate rope scenes accordingly to mitigate risk.